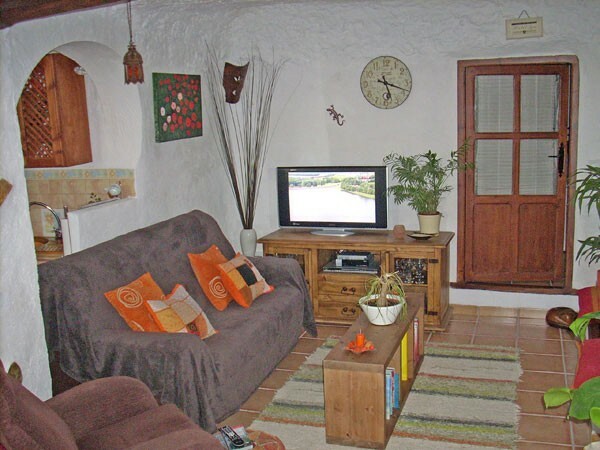 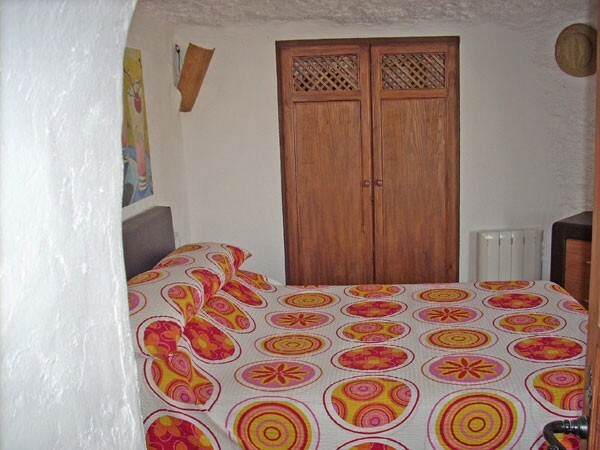 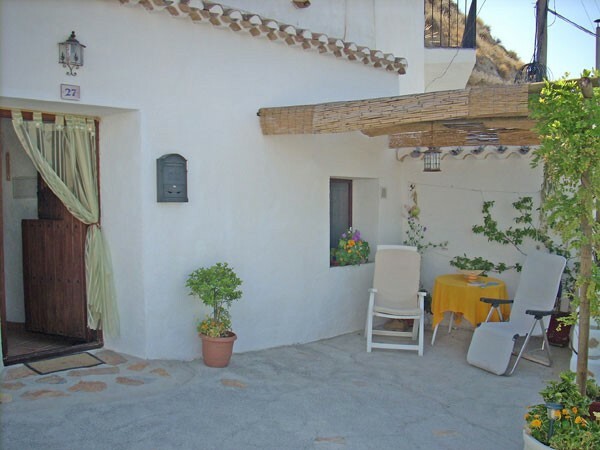 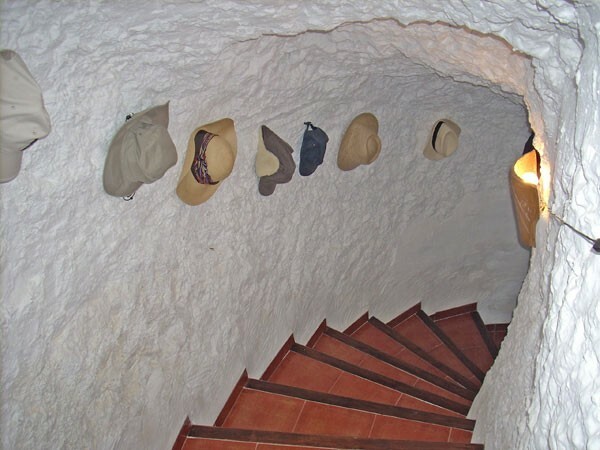 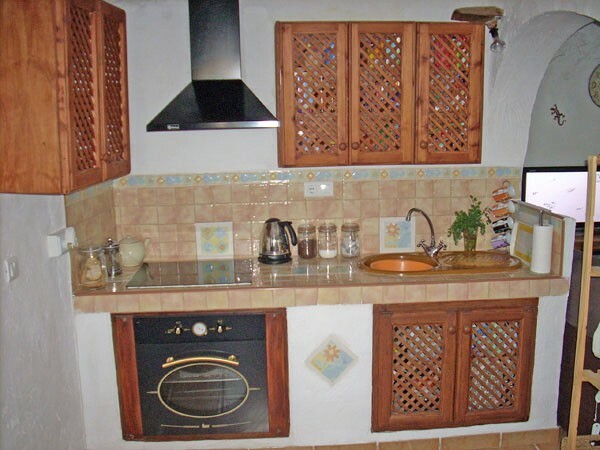 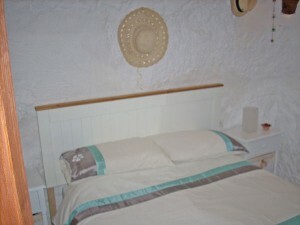 An absolute corker of a cave house with five double bedrooms in the heart of the highly desirable village of Galera. 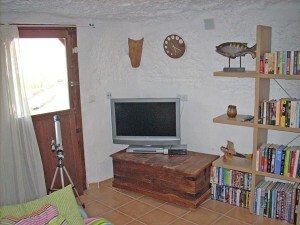 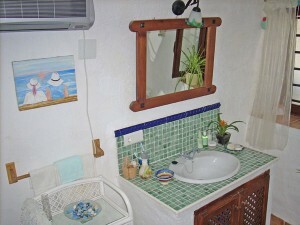 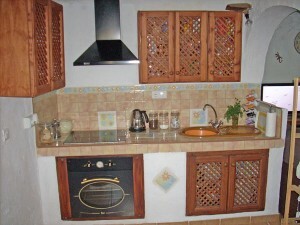 The ground floor of the property has four bedrooms all of which are good sizes and have plenty of wardrobe space. 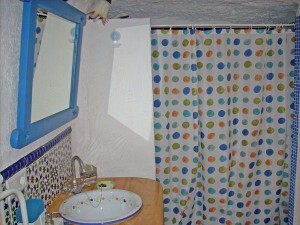 There is a family size shower room with natural light. The kitchen is open plan and there is a lovely comfortable lounge area. 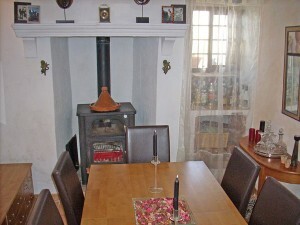 The ground floor also has a large dining room with fireplace. 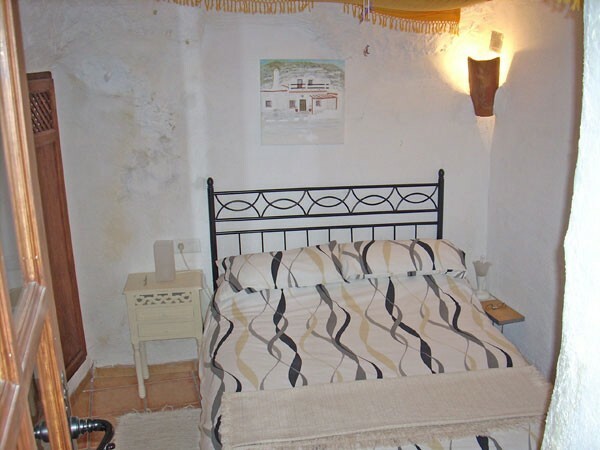 The first floor of the property is still all cave and has a large shower room aswell as double bedroom with fitted wardrobe and a generous lounge area. There is also a private terrace on this floor. 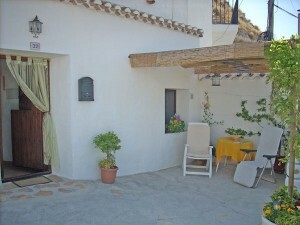 There is a large patio area to the front of this property with shaded area, BBQ and seating area. 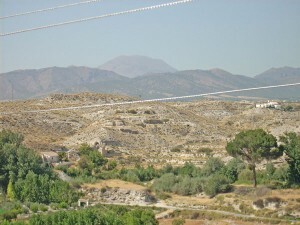 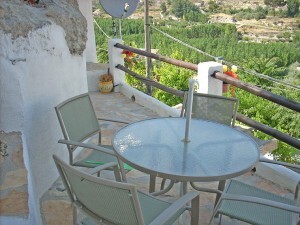 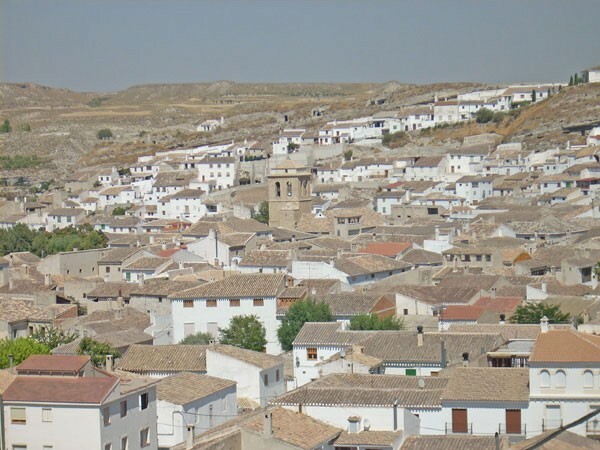 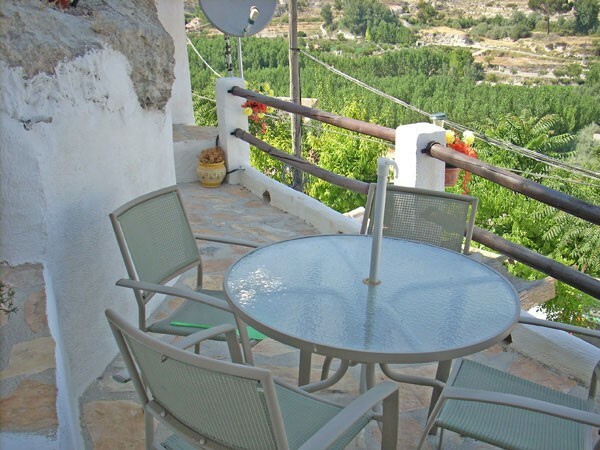 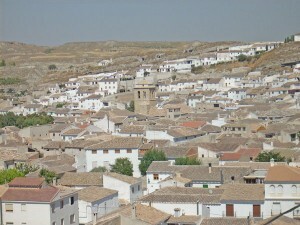 The views from this property are wonderful and it is in a lovely position close to the village. 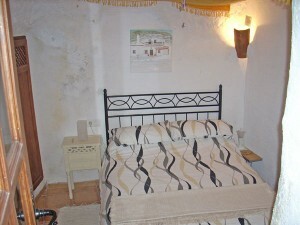 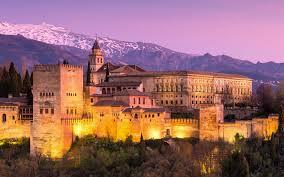 This property is easily big enough for a bed and breakfast accommodation.